The problem with success is that it usually involves comparison to others. How do I measure up? Did I win? Was I the best? Was I the smartest? When individuals, teams, or schools are focused on success, anything less than first place is disappointing. Setbacks and failures can be devastating. In contrast, excellence is a habit of mind. It's about being the best we can be. Excellence is giving your best effort, maximizing your talents and gifts, and reaching for your highest potential. When you seek excellence, you realize failures and successes are inevitable along the way. 1. Positive culture and motivation are harmed when schools focus on success. We should take success and failure in stride and aim for excellence. Even when we fall short of the expectations of others, we can still demonstrate excellence daily. 2. 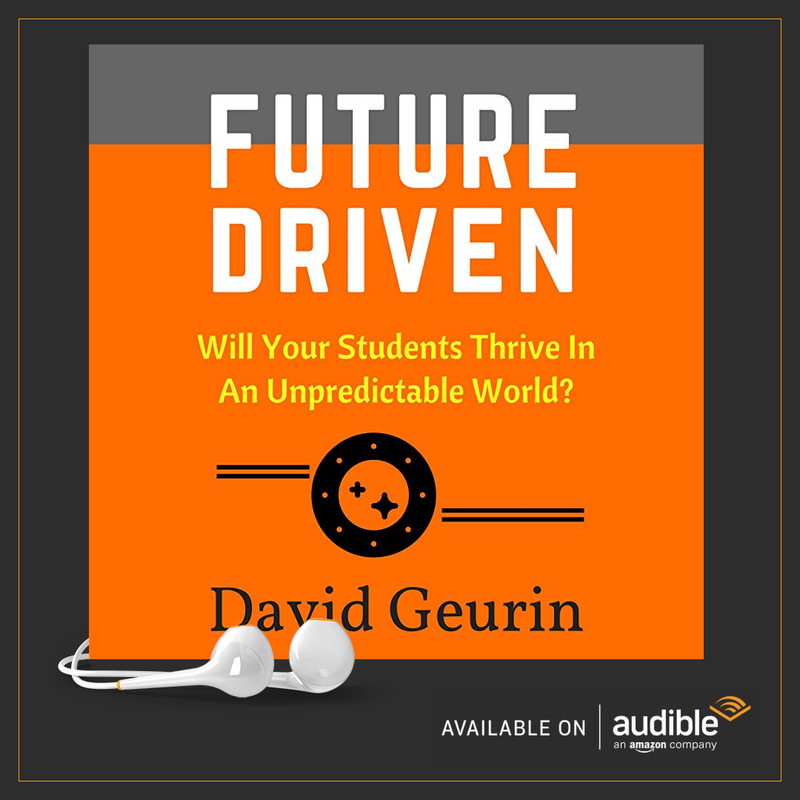 It's too bad that excellent things happening in a school might be overshadowed by test scores, or other measures, that weren't as successful compared to a neighboring school or district. 3. Some of the best work happening in schools is overlooked. Quiet excellence needs to be recognized and celebrated too. 4. Often the school or teacher that is celebrated for "success" enjoyed a distinct advantage from the start. They started at third base, but everyone thinks they hit a home run. 5. Schools seeking success play the testing game. 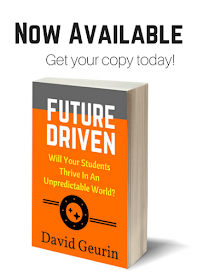 They take actions that are not really best for student learning, hoping they might result in higher test scores. Test prep and teaching to the test are unfortunate examples of this. 6. When teachers compare themselves to others, it invites either despair or pride. The despairing teacher: "I can never be as well-liked by the students as so-and-so." The prideful teacher: "I am so glad I don't have classroom management problems like so-and-so." Excellence isn't about comparison. 7. Educators motivated by success are often seeking to elevate their own status, even climbing over the backs of others..
8. Educators motivated by excellence value others and are happy when others are successful. 9. In Missouri, our state department of education has a goal, Top 10 by 20. The catchy slogan means Missouri will be one of the top 10 states for education in the nation by 2020. 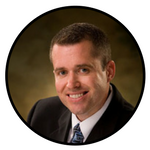 The idea of creating a statewide vision for improvement is a good one. But does this goal focus on success or excellence? Does this goal rely on comparison to others? 10. To be excellent, we must focus on the actions, attitudes, and commitments that lead to excellence. 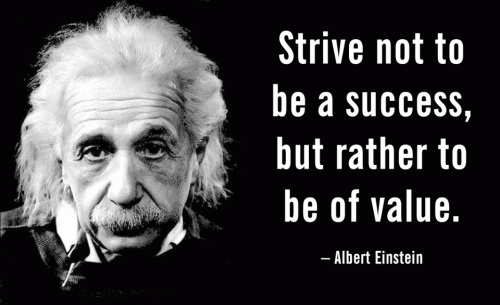 As Albert Einstein noted, "Strive not to be a success, but rather to be of value." Creating value for self and others is excellence. 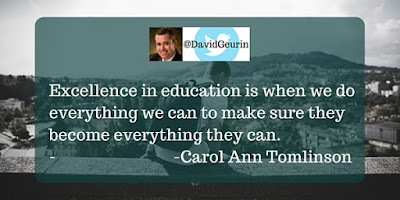 Question: Are schools too focused on success over excellence? Share your thoughts by leaving a comment below, or on Twitter or Facebook.